Transport Infrastructure Ireland (TII) have appointed us to construct an extension to their existing Dublin Tunnel Control Building. The expansion will house the Motorway Operations Control Centre. The works scope includes civil works, building works along with equipment installation, fit-out of the control room, offices and associated facilities. The extensive IT installation includes a large video wall. 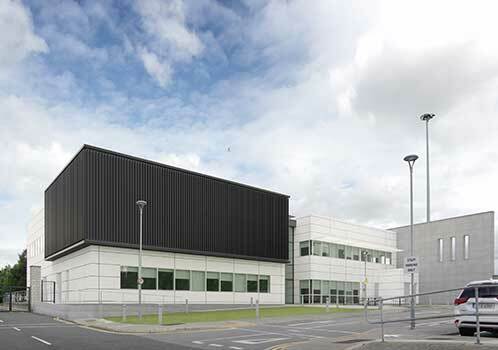 The existing building houses critical infrastructure necessary for the operation of the Dublin Port Tunnel and the Jack Lynch Tunnel in Cork. As it operates 24 hours a day, 365 days a year, it must be kept operational at all times during the works.